Mamma mia – an Asian twist on an Italian classic? Yes please! 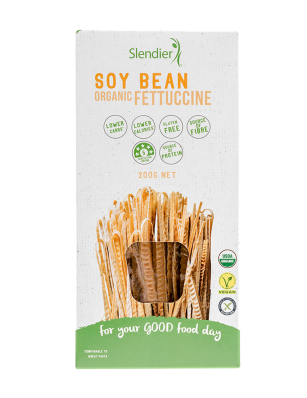 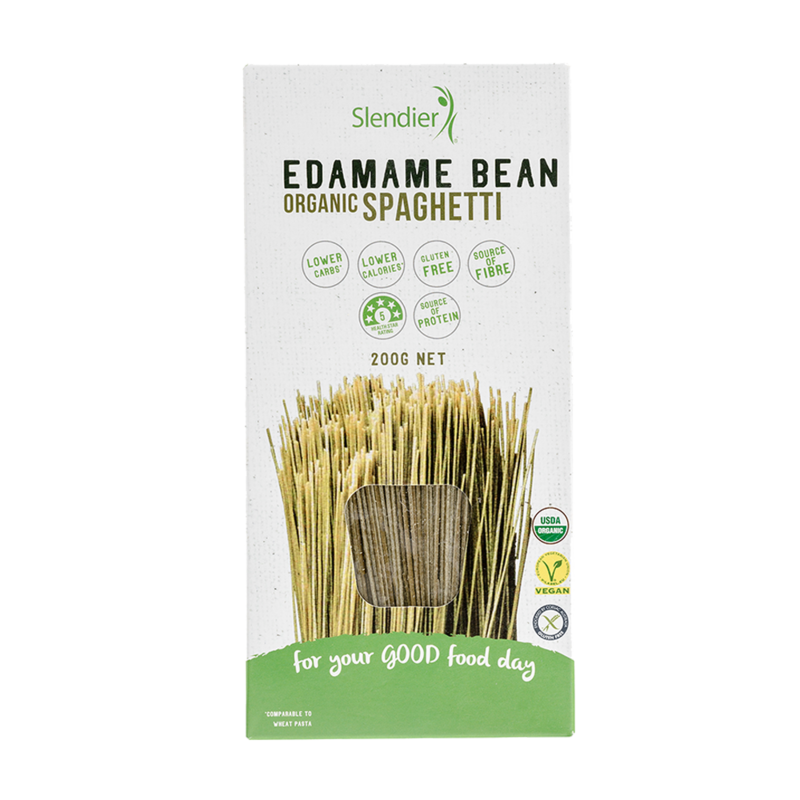 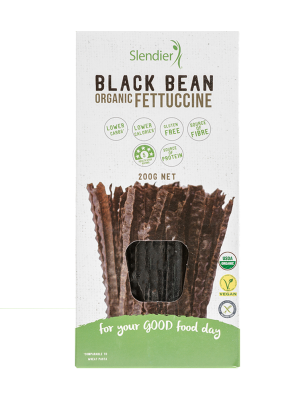 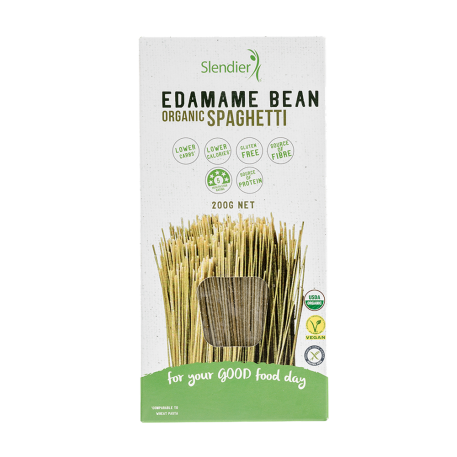 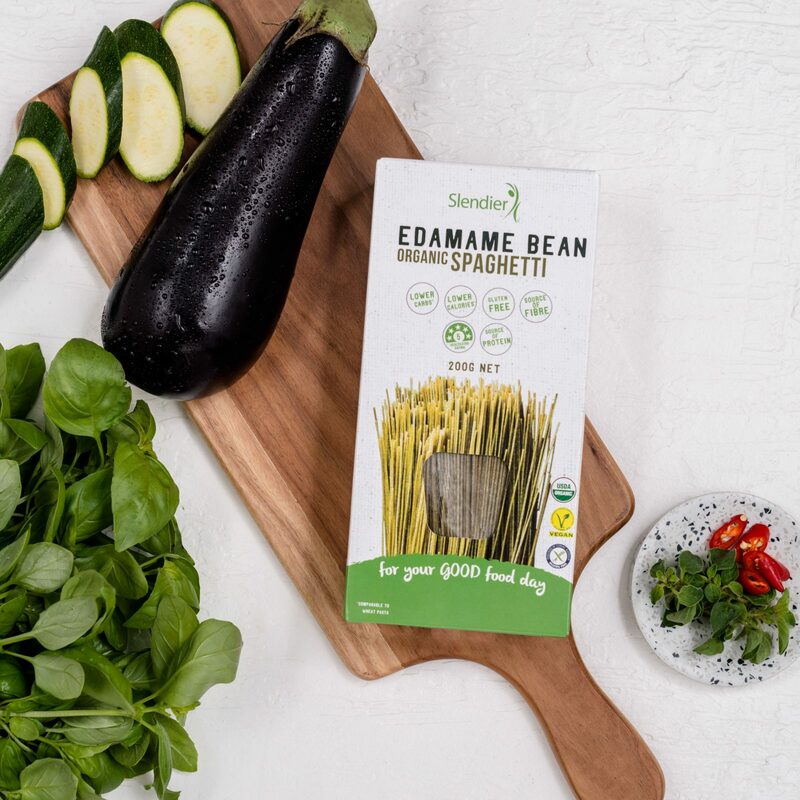 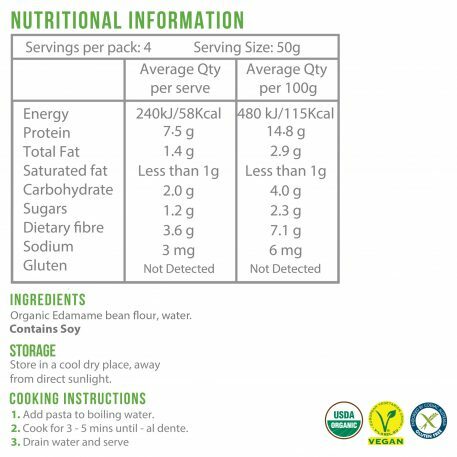 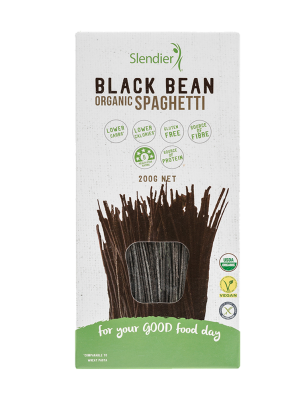 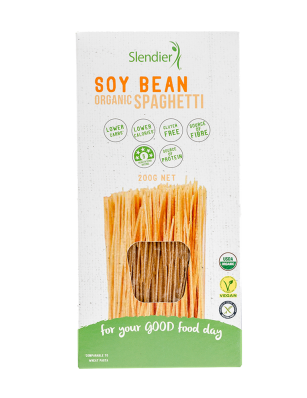 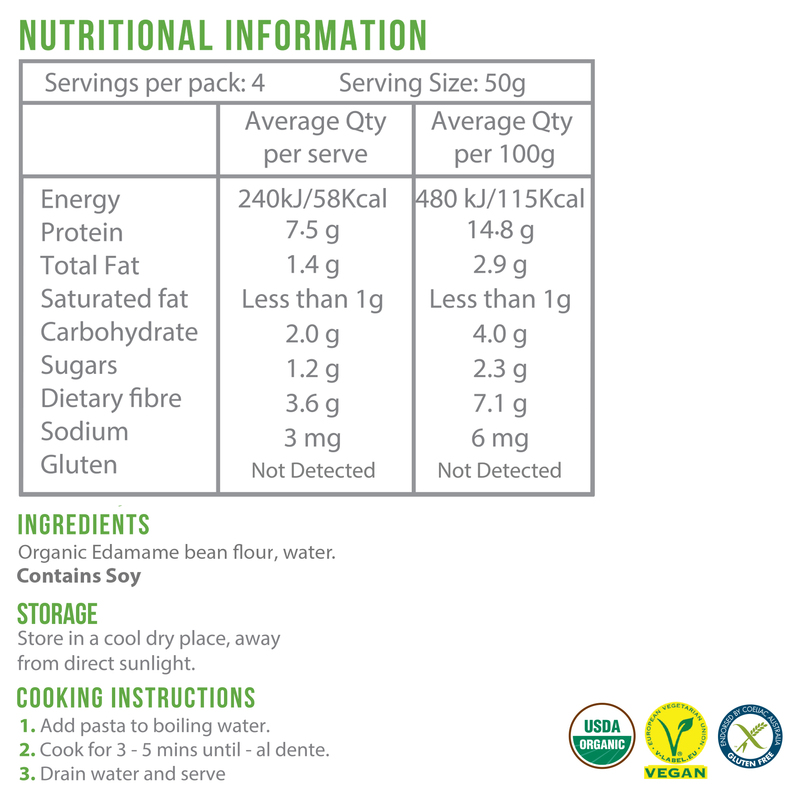 Made from organic edamame beans, an excellent source of protein and extremely low in calories, this spaghetti will make you want to say adios to wheat. 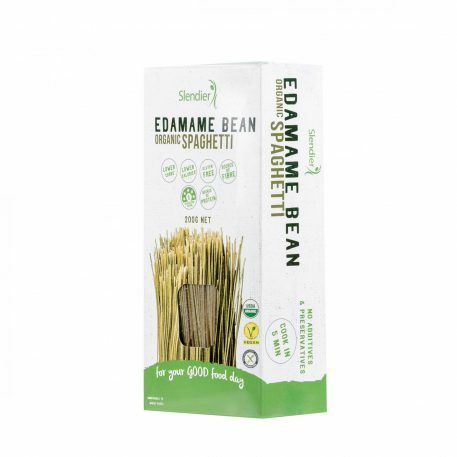 Combine with spicy tuna, chopped spring onion and chilli oil for a zingy meal that’s both nutritious and delicious.